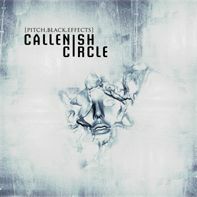 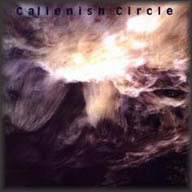 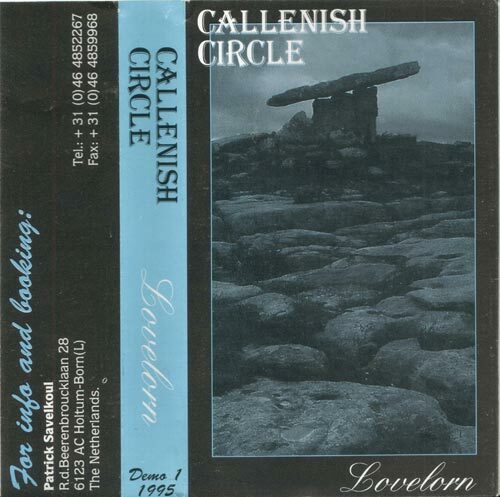 Callenish Circle were a melodic death metal band from the Netherlands. 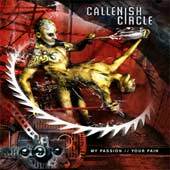 They have had record label problems with several companies before setlling on Metal Blade Records. 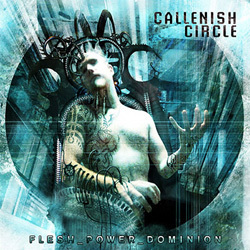 They broke up in Febuary 2007.